A karate instructor is a professional martial artist who teaches the art of karate to children and adults. 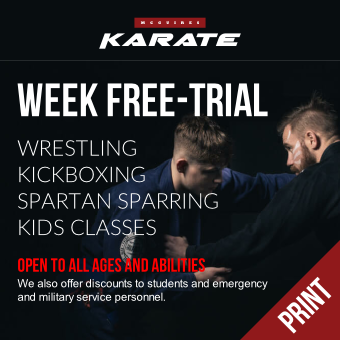 Most people who teach karate have years of training in martial arts, hold a black belt in karate and have a martial arts certification. 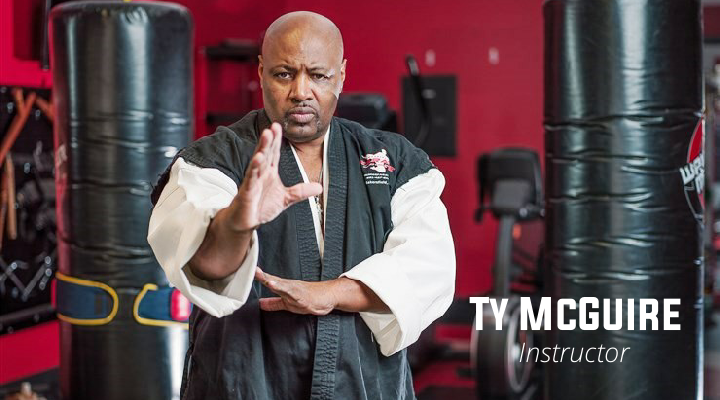 Ty’s passion for martial arts began in 1969. He trained in various forms of martial arts such as Jeet Ken Do, Ising I Kung Fu, Boxing, Judo, Wrestling and other popular forms of martial arts. 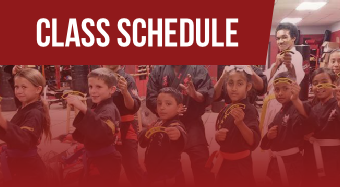 His dream of owning and running his own class became a reality when he opened up McGuire’s Karate in Bakersfield, California. Ty continuously devotes the same energy and enthusiasm to his students as he did when he was a student himself.